Intergate, in conjunction with our travel visa partner, offers a bespoke Canadian tourist visa and Canadian business visa service that provides advice, compilation of the application, submission and return. 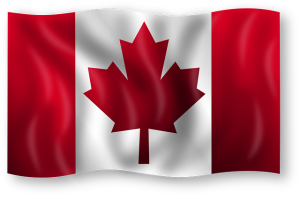 What is a Canadian Visa? Both the tourist and business visas are a secure sticker that is inserted into your passport – the visa sticker gives you permission to the enter and stay in the Canada for a specified time period. What types of visa are there? There are two types of visa for entering Canada – Visitors and Business. A Visitor visa will allow you to enter Canada for up to 6 months. It should be noted that the Canada Visitors Visa is only appropriate for those wishing to enter the country for the purposes of visiting and nothing else. A business visa, which is available to visitors looking for new business opportunities, to invest or to advance existing business relationships. A business visa is available for up to a 6 months duration. No need to contact embassies or search websites – we will supply everything you need to get your application under way. 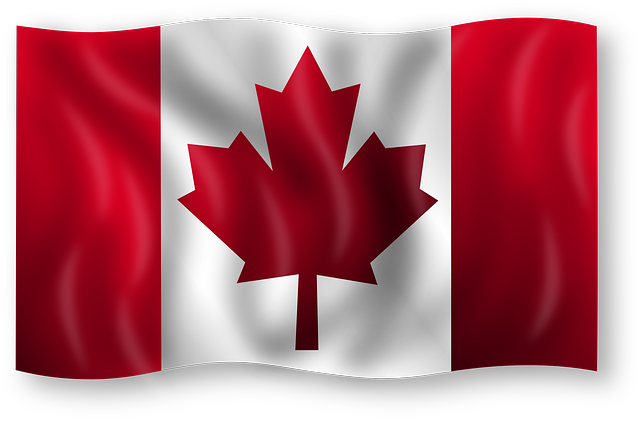 We will forward you our Canadian visa questionnaire which provides us with all the required information allowing us to complete, on your behalf, the online application form. In addition we will let you know about any supporting document you need for the submitting of your application. An interview may be requested if the Embassy feel they need more information. either in person or telephonically. Do I have to go in person to submit my Canadian visa application? No – submissions and collections can be arranged via us with a courier. Do I have pick up the visa in person? No – we will obtain the submission receipt, you are provided on submitting your Canadian visa application, from you and pick up your visa on your behalf. In general a visa application takes less than 30 working days but it should be remembered that timing and acceptance or rejection is at the discretion of the Canadian consulate or embassy. It is always good advice to apply well in advance. Your visa will normally be valid for up to six months.